Howbery’s Manor House, which dates back to 1850, has been owned by various nobleman and political figures over the years, and has even hosted Royal visits including Prince Henry who camped as an ordinary soldier at the Park in 1927 through to Queen Elizabeth II in 1956. The Manor House was built in about 1850 by English Member of Parliament (MP) William Seymour Blackstone. Blackstone fell into debt, largely because of the costs of building this new home, and spent time in the debtors’ prison at Oxford. His debt problems also contributed to the end of his political career. 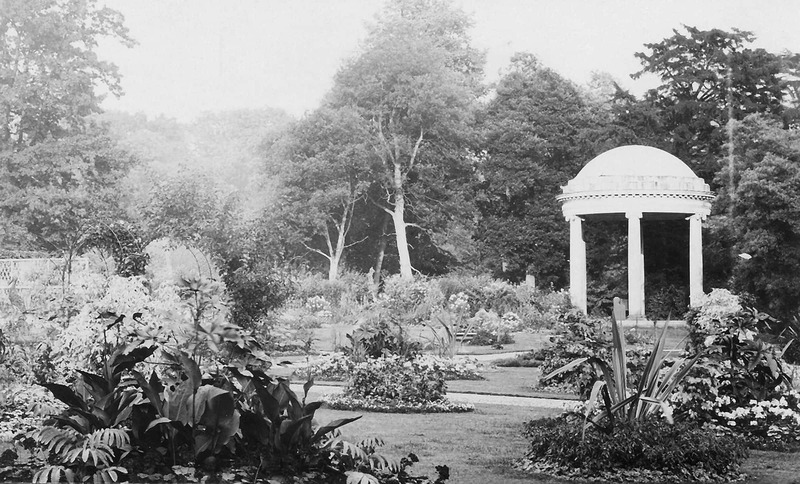 He died in Brighton, never having lived at Howbery Park. “Howbery’s Manor House has certainly played a pivotal role in Wallingford’s history,” comments John Ormston, Chief Executive, Howbery Business Park. 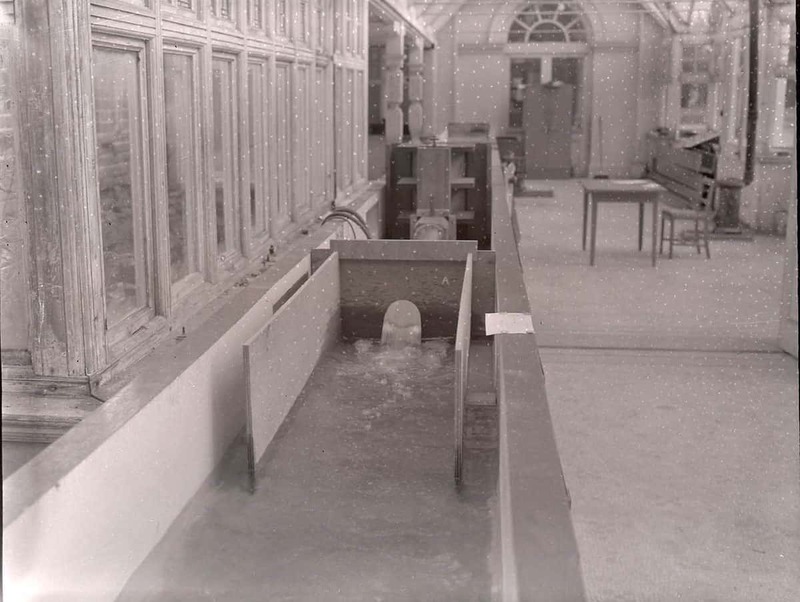 A Hydraulic Research Station’s water flume was built in the old garden-room, which is part of the front of the Manor House. The garden-room has since been remodelled into the coffee lounge, and this experimental work is now carried out in other parts of the HR Wallingford site. Other owners of Howbery Park were Henry Bertie Williams-Wynn (who purchased the house in 1867), Harvey du Cros (in 1902) and George Denison Faber, 1st Baron Wittenham. 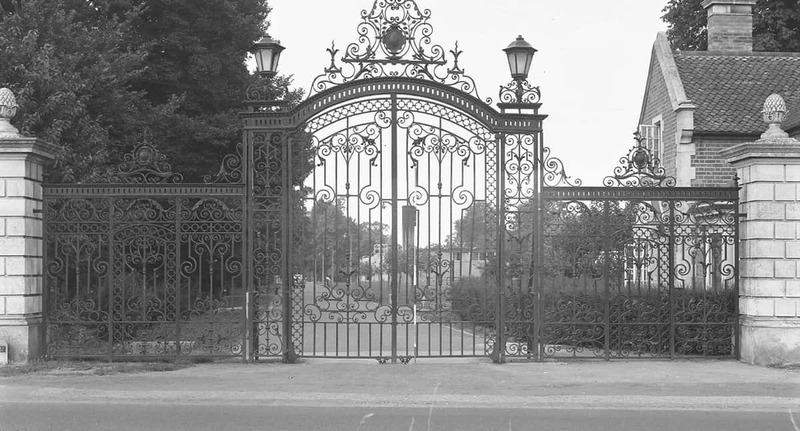 The estate passed into the ownership of the government in the 1930s and was used during the Second World War to house US and Canadian servicemen and then refugees from Central Europe. After the war it was selected as the location for the new Hydraulics Research Station (HRS) established under the directorship of Sir Claude Inglis. HRS was privatised in 1982 from the Department of the Environment (DoE) and HR Wallingford Group was created. The new company was limited by guarantee, had no shareholders and was given the remit to invest in hydraulic research. The assets transferred with Howbery Park in 1982 included the grant-funded-state-of-the-art Fountain Building, and a new mainframe computer. The Manor House and Stable Block are Listed Buildings Grade II (1985).